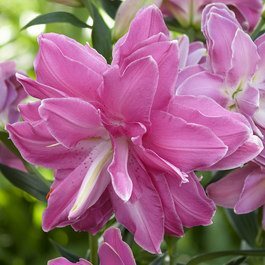 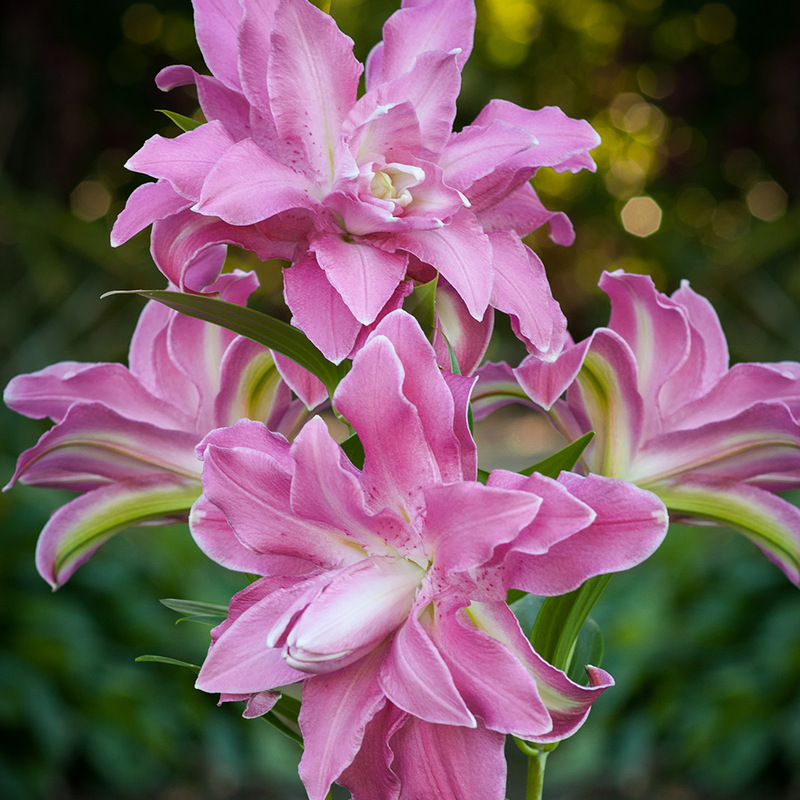 From our new range of double flowering oriental lilies, Lotus Wonder will produce candy-pink flowers that resemble a lotus in appearance. 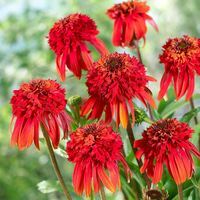 The large flowers sit atop long tall stems that grow to a height of 80-100cm, making them ideal for planting at the back of the summer border where they will flower from July throughout August. 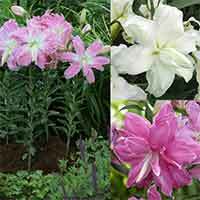 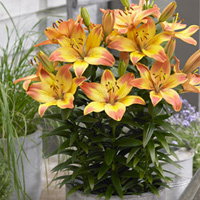 They also make excellent cut flowers for the vase and will make an unusual summer bouquet. 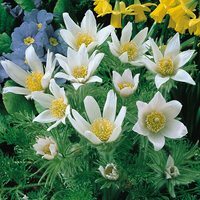 Supplied as 12/14cm bulbs.